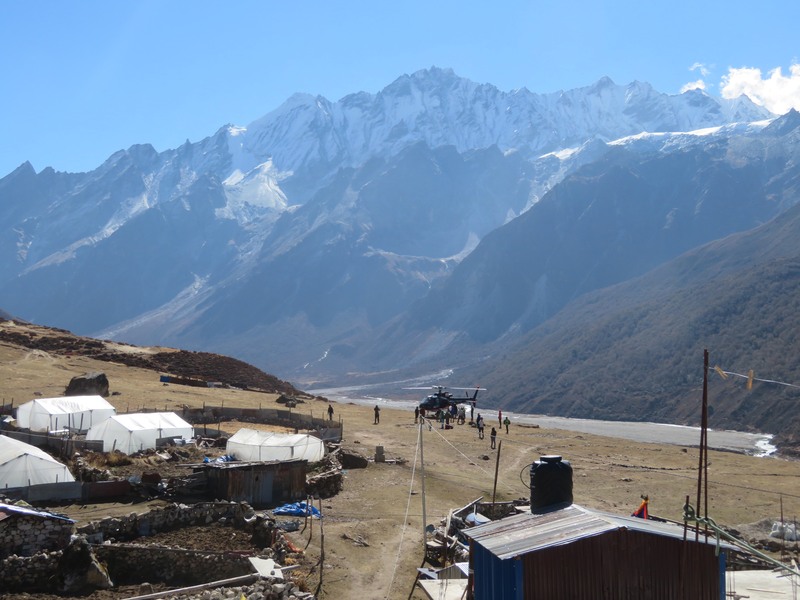 This fundraising campaign is to raise money to build a medical clinic in the village of Kyanjin Gompa in the Langtang Valley of Nepal. In October 2018, I visited the Langtang valley with a few friends to climb some mountains and became involved in the rescue of a woman with severe cerebral oedema. 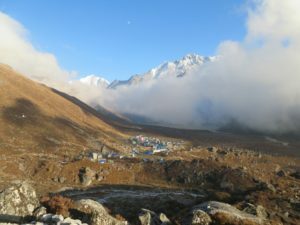 She had a blood oxygen level of 30% when we arrived and with a team effort, a Gamow bag, oxygen generator set and some drugs we managed to keep her alive until the emergency doctors arrived in the helicopter in the morning and evacuated her. Thankfully she made a full recovery. 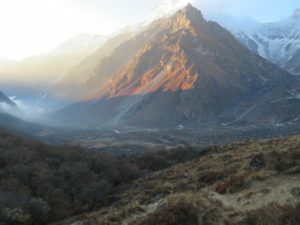 There is currently no medical clinic in Kyanjin (3900m). The closest clinic is in Mundu which is 2 hours walk down the valley. 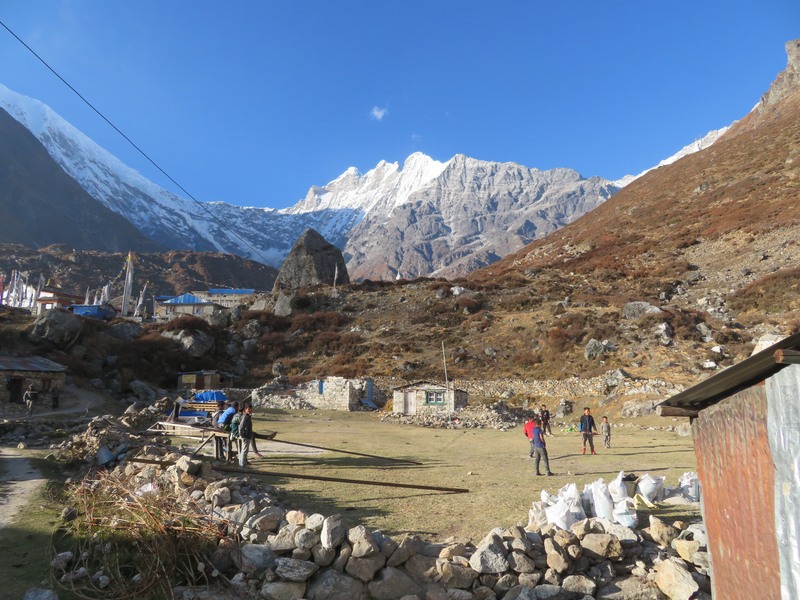 The Mundu clinic was built to replace the clinic in Langtang village that was destroyed by the earthquake in 2015. 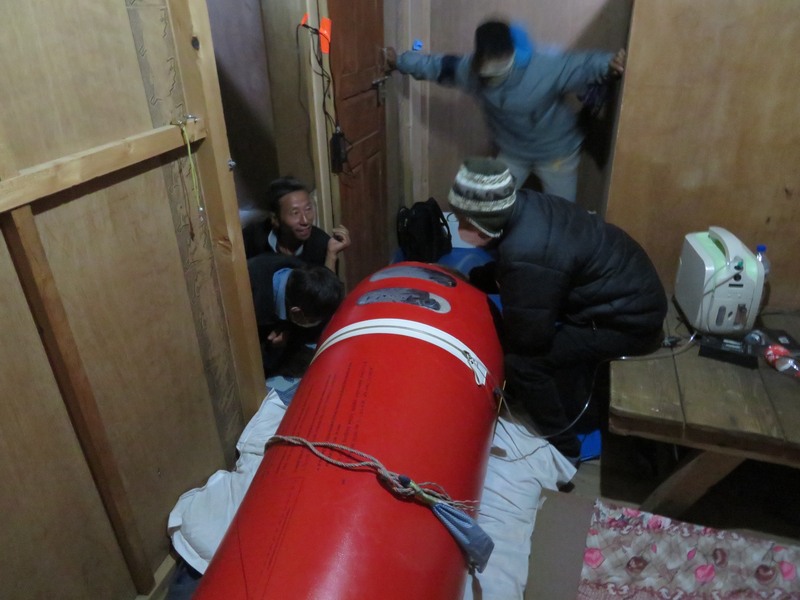 The oxygen generator was carried up by a porter from Mundu to Kyanjin during the night. The Gamow bag (Portable Altitude Chamber) was stored at a lodge in Kyanjin but only arrived 3 hours into the emergency and none of the local villagers were trained to use it. 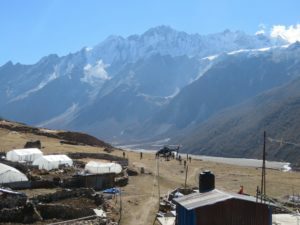 Being such a remote and high altitude place, which has a constant stream of visitors from all over the world, it seemed likely that a similar emergency situation to what we had experienced could someday happen again. 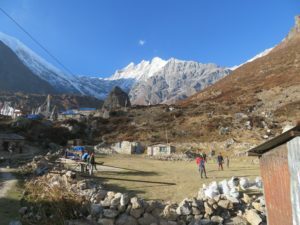 It was also possible that many Nepalese people living or travelling through the village were silently suffering from ailments that could be easily treated, yet there were no permanent facilities or people with the appropriate training who could help. We felt that having a small clinic with well-trained medics, a Gamow bag and a decent stock of medicine and equipment could have enormous benefits for this community, which depends so much on tourism for its income. Such a project might also help raise the profile of this beautiful valley, and help to provide a safety net for unacclimatised tourists who get in trouble with acute mountain sickness. We will work with existing non profit charities that have already been working in the valley.